As much as I love makeup, I hate the one that makes me feel like wearing a mask. The older I get, the more I realize the important of “less is more” when it comes to beauty. Makeup should only be enhancing instead of masking your natural traits. I did not start this girly routine when I was in my late 20’s. After years of practice, also of course many bad looking faces, and many products thrown out, I have these to rely on for a flawless complexion. – Make Up For Ever Foundation when applied with my ever fav Beauty Blender. 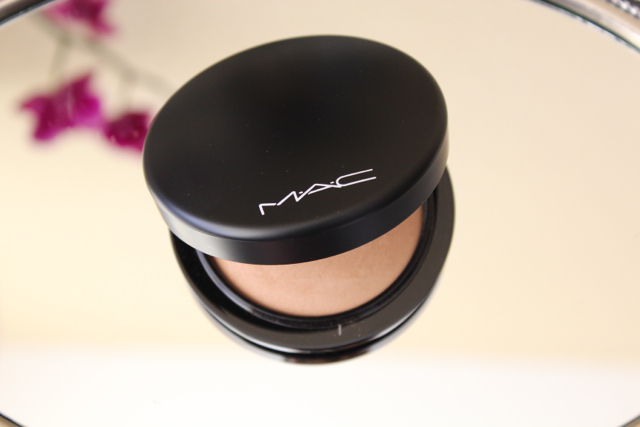 – MAC Skin Mineralize Finish Natural in Medium Dark. 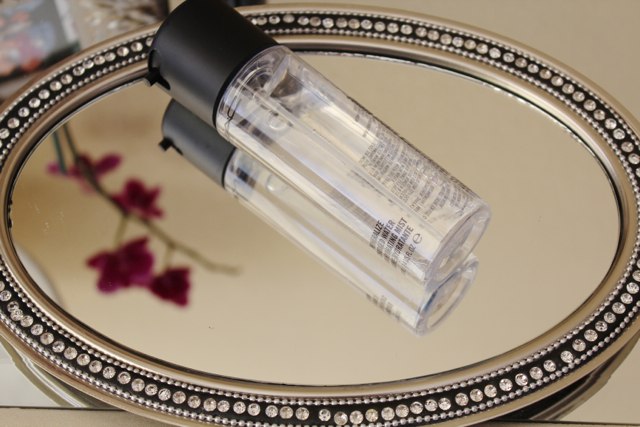 – Last but not least, MAC Mineral Infused Spray, or Fix+ works just fine. I know many of us take the priming step for granted like I did, but oh boy! What a different it makes with just a pea size applied to the face before foundation. 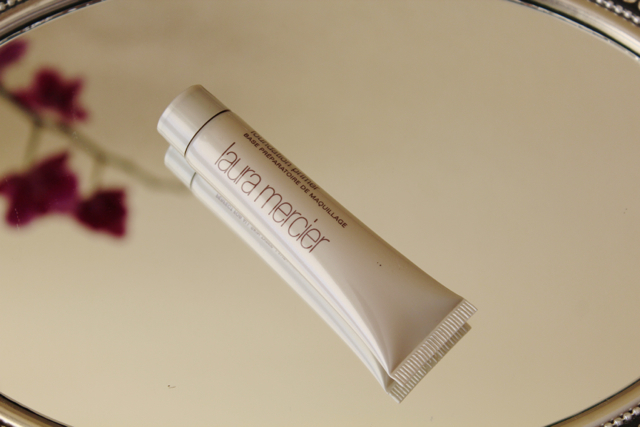 Here are just a few benefits of the primer if you’re not aware, seals large pores, acts as protective layer between your skin and foundation, sets foundation more invisible, natural and smooth looking, makes makeup last much longer, and the benefits go on. 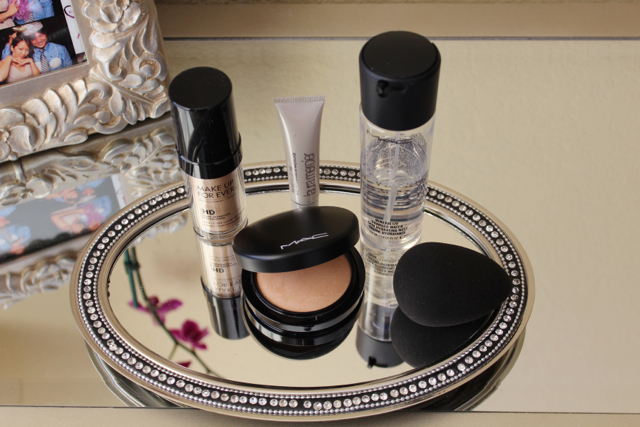 My two favorites brands that I have tried are Laura Mercier and Make Up For Ever. 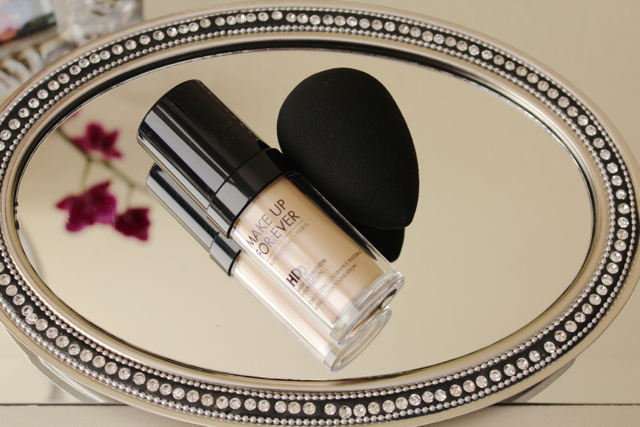 Make Up For Ever HD Foundation and Beauty Blender are a power duo that gives me a great complexion. Some use hands, some are big fan of brushes, but for me, I find myself coming back to the Beauty Blender after I have tried other ways. I always use it wet so the foundation goes on much more natural. 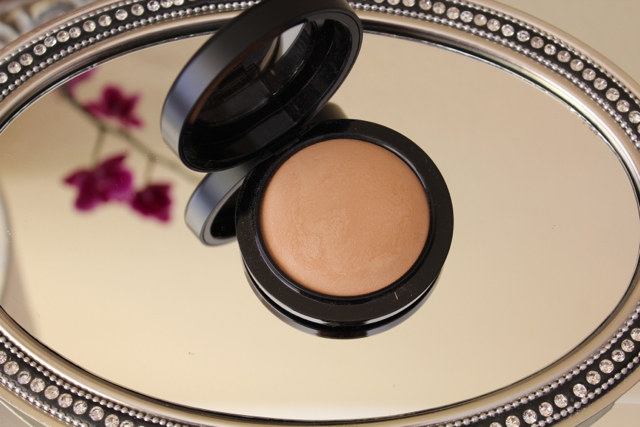 After many years of trying different brands, I realize only MAC Mineralize Skin Finish Natural powder works the best for me. Since I have light skin tone, I always like to go few shades darker, and best color for me is Medium Dark. This also great to use alone when I need to rush out the house. I don’t often use up all my makeup, but I’m proud to say this is my second compact. MAC Mineralize Charged Water is really optional as icing on the cake for me. Just love the light scent, the mist really tones down the powdery look, adding the natural effect and makes makeup last much longer, Fix+ is also great! As always, thanks so much for reading and wishing all my lovely readers endless beauty!